Not to be confused with Shadowmoon Riding Hounds, which serve as mounts and cannot be tamed. Already controlled. 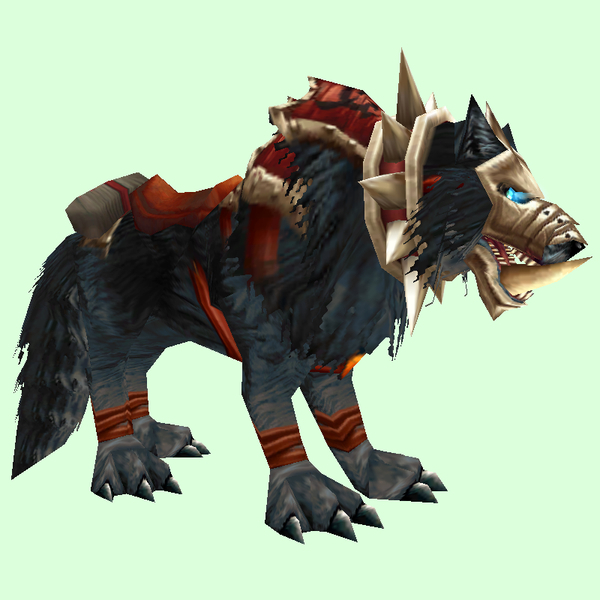 Not to be confused with Shadowmoon War Hounds, which aren't mounts and can be tamed.